Good Friday is significant for me as I see the teachings and life of the inspired Jesus culminating at this time. 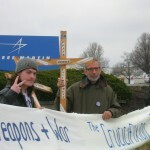 The day is particularly meaningful for me through my attendance at the annual Good Friday demonstrations at Lockheed Martin, the world’s largest war profiteer and nuclear systems manufacturer. 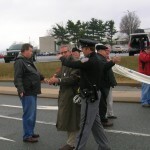 I am led to be faithful in peaceful civil disobedience – this year a prayer service in the Lockheed Martin driveway. 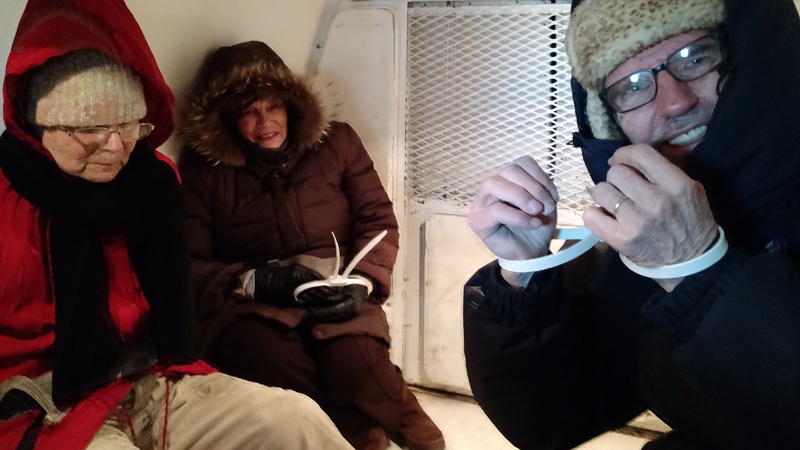 We were interrupted at prayer, given our nylon bracelets and a free ride in the paddy wagon.